Betacam was developed by Sony in 1982 as the successor to ¾” U-Matic. It was quickly adopted in professional settings across the world. The word “Betacam” can be used to describe the tape itself, the device used to record to the tapes, or the format itself. 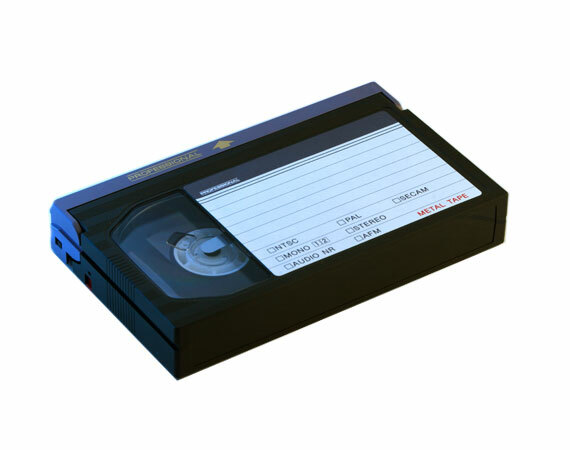 Betacam provided broadcast-quality standard definition recording, available in 2 tape sizes: S (short) and L (long). It was later upgraded to Betacam SP, which increased the quality even more. Betacam comes in several variants, each with its own unique colored case. These include Betacam SP, DigiBeta, and HDCAM. Los Angeles Video Transfer Service takes pride in converting your professional projects to disc or digital file. You can edit an old project or simply archive your hard work for many years to come. We use Archival Grade media to further extend its life span. We convert Betacam SP PAL! We can digitize all Betacam formats to high quality digital files. We use industry grade digitizers and encoders to provide the highest quality possible. We provide both lossless and lossy codecs. We can also provide DVD copies of the material for easy viewing.